Supreme Rubber is a South African company founded in 1984 to partner all players in the mining, paper, plastics industries through providing quality manufacture or refurbishment of rubber or polyurethane rollers to meet our customers’ specifications. 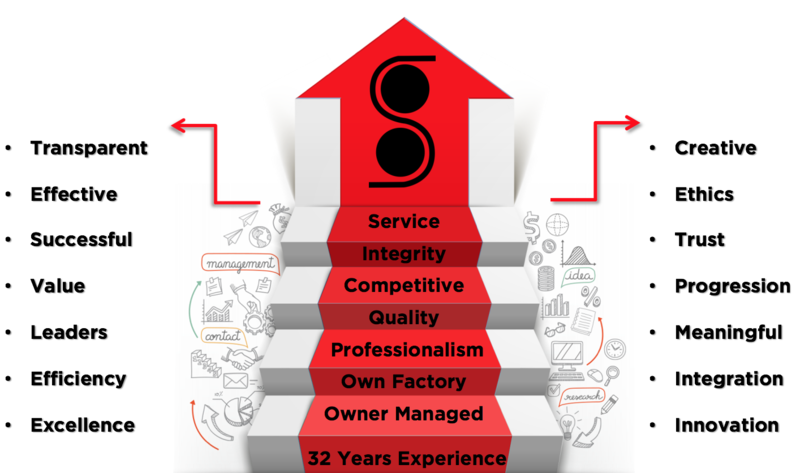 At Supreme Rubber we strive to develop long term beneficial relationships, meaning we are able to go the extra mile to keep our customers operational with minimum down time. Supreme Rubber’s product superiority is kept above reproach because of the constant contact with our leading chemical suppliers and developers who keep us abreast with the latest industry trends in the international rubber and polyurethane industry. Supreme Rubber factory is located in Germiston, Johannesburg and we specialize in the reconditioning of rubber rollers. We presently service all printing, woodworking, packaging, corrugated boards, plastics, laminating and general industries.